Harxon Corporation, a large antenna manufacturer based in Shenzhen, China, has launched a new GPS L1/L2 GLONASS L1/L2 BDS B1/B2 helix antenna for unmanned aerial vehicle (UAV) and geographic information system (GIS) applications. 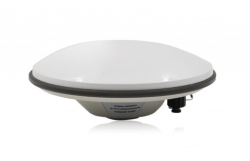 According to Harxon, the HX-CH6601A helix antenna offers significant improvements over its predecessor HX-CH4601A GPS/GLONASS L1L2 antenna, by providing exceptional pattern control, polarization purity, and high efficiency in a very compact form factor. 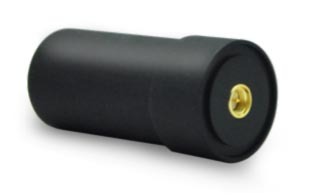 The new antenna is equipped with an IP67 sealed radome housing, a built-in low noise amplifier (LNA), and filtering that provides up to 35-decibel gain with a single 50-ohm SMA connector, and wide beam width to ensure the reception of signals from satellites at low elevation angles. 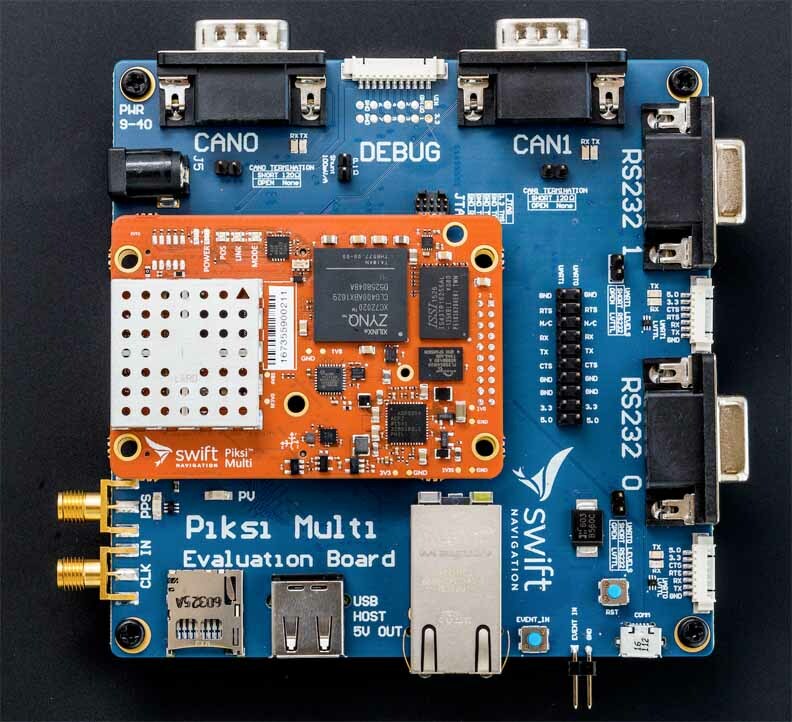 The 25-gram antenna is designed for applications across such application markets as aerial photography, telemetry technology, disaster monitoring, traffic patrol, security monitoring, and so on. Samples of HX-CH6601A are currently available.